Gressoney is one of those magic spots in the Alps and when the snow comes your legs will be blown before you run out of fresh. Laura Benson caught this shot of me – thanks Laura. 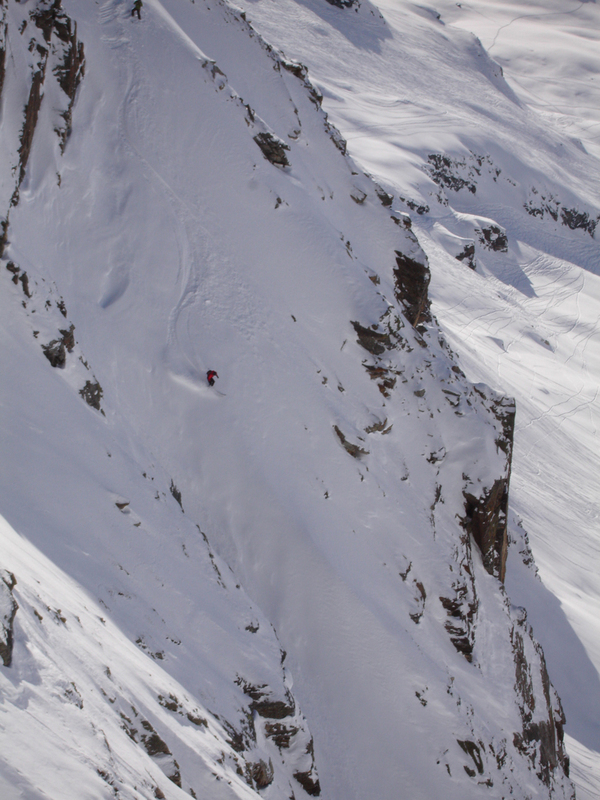 This entry was posted in Skiing and tagged Alagna, Freeride, Gressoney, Italia, Italian Freeride, Italy, Skiing by Ross Hewitt - Skiing, Climbing, Photography. Bookmark the permalink.